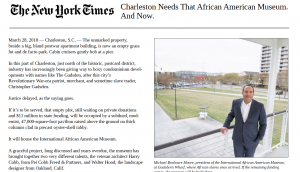 CHARLESTON, S.C. — The unmarked property, beside a big, bland postwar apartment building, is now an empty grass lot and de facto park. Cabin cruisers gently bob at a pier. 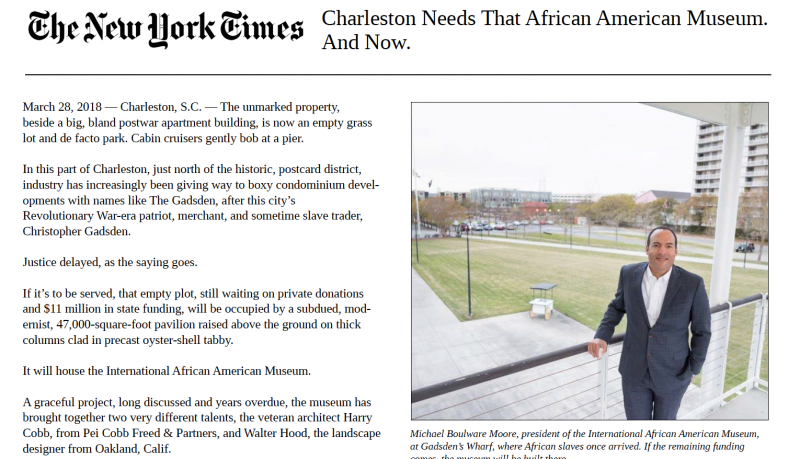 In this part of Charleston, just north of the historic, postcard district, industry has increasingly been giving way to boxy condominium developments with names like The Gadsden, after this city’s Revolutionary War-era patriot, merchant, and sometime slave trader, Christopher Gadsden.